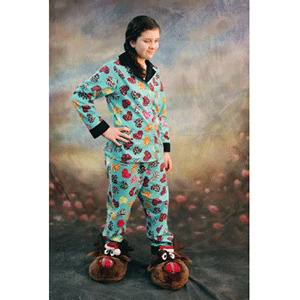 The Comfy Cozy Women’s Pajama PDF Pattern is the quintessential two piece pajama pattern! With so many options for customizing these for your body, you will have to make more than one pair! The pattern comes with long and short sleeve options, 5″ inseam short length, and 28″ or 30″ inseam pant length with instructions on how to make it longer if necessary. You can also choose to make the bottoms in high or mid rise. The legs and sleeves both have cuffs that look great in contrasting fabric. There is also an option to add a breast pocket and pants pockets with instructions to attach both. This pattern can be made with almost any material! The testers had fun using flannel, fleece, minky, and knit but you can also make it with sweatshirt material, satin, or shirting material. Silky knits and satin would make for a luxurious pair of pajamas. The possibilities are endless! 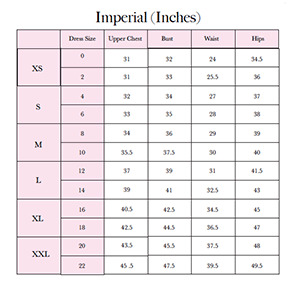 Suggested fabrics are cotton jersey, cotton lycra, french terry, specialty woven or flannel.